The First Structured Tattoo Academy in Malaysia – we have been in Malaysia since 1995. Our International & Local Graduates have gone on to establish solid careers and businesses in the Art of Tattooing. Becoming a tattoo artist can be a satisfying, lucrative and energizing career path especially if you are not keen on the daily grind of a 9-5 job. 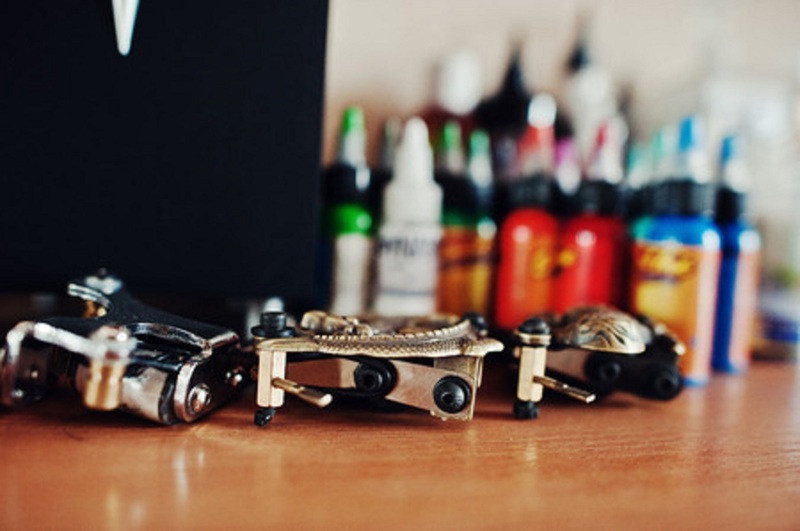 The demand for good tattoo artists is higher than ever. Creativity, Art & International Experience We understand that a tattoo is a permanent and personal piece of artwork that you wear on your body. It is a creative form of expression. We select and nurture our Artists for their artistic flair and creativity. In addition, we bring our top artists to international conventions. Our Artists have created customised art tattoos in multiple countries adhering to and obtaining relevant qualifications in London, Australia, Amsterdam, Frankfurt. We believe that their international experience and exposure to various art forms and trends will help them suggest and tailor creative pieces for you. Your safety and health are our key priorities. We are well aware that skin penetration carries risks of disease as micro organisms can enter the body when the skin barrier is broken. We believe that any procedure that involves skin penetration must adhere to strict infection prevention controls and measures. Although not a requirement in this country, our Principal has been certified by the International Board of Medicine and Surgery and has passed courses on Blood Borne Pathogens and Communicable Diseases. We pride ourselves on our internal strict hygiene standards. We guarantee that our needles are disposed and never re-used thus reducing risk of contamination. At Dragonfly, our Artists are always gloved and must follow hygiene standard operating procedures. Our ink clinics are regularly disinfected and all artists have separate work stations with their own equipment. Helen Hew- A Malaysian artist,tattoo artist,entreprenuer,ceo ,creative director, trainer at Dragonfly Tattoo Studios and Academy. Listed in Malaysias Top 100 tattoo artist. Featured in many media coverage. Marcus Cheaw – Master Tattoo Artist, Artist, Trainer at Dragonfly Tattoo Studios and Academy. Listed in Malaysia top 100 Tattoo artist. Time Out Magazine featured artist. Teo Phoy Huan – A experienced art teacher ,tattoo artist, artist,mother,business owner and trainer at Dragonfly Tattoo Academy. International Exposure : At Dragonfly, we believe that our top artists should be exposed internationally to various artforms and latest trends. We pay for our top artists to go to and participate in International Conventions. In the past 5 years, we have brought our artists to Amsterdam, Frankfurt, London,Australia. Apprenticeship & Mentoring : The route to becoming a successful tattoo artist involves hard work and patience. To refine your skills, you need to work under the guidance and mentorship of a Master. Not all masters are willing to guide and mentor. At Dragonfly, should you be selected as an apprentice, we will handhold and guide you along your path to becoming an experienced tattoo artist.You will also have the opportunity to follow senior artist and have hands on skills improvement. Each student will be provided a starter kit. 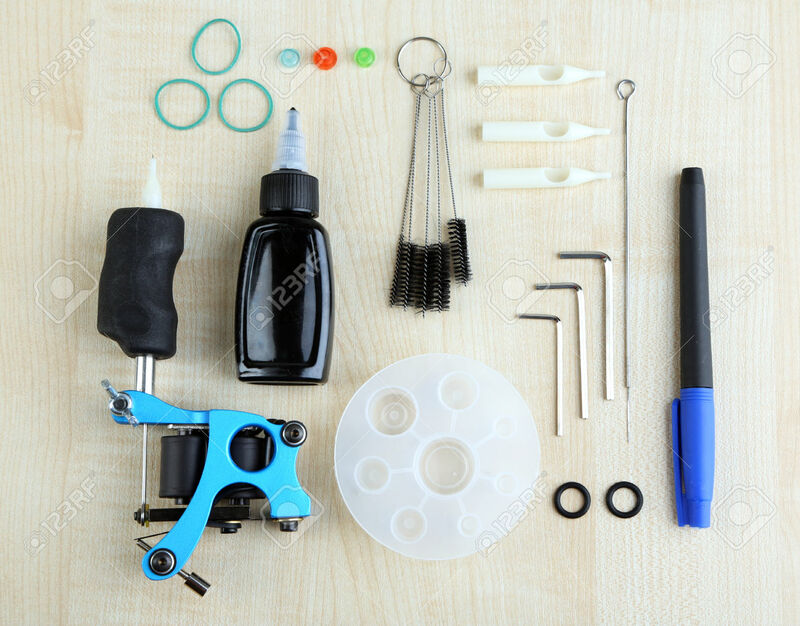 Starter kit include: Basic tattoo machine, tattoo powerbox, tattoo cord, footswitch, one set of needles and disposable tubes, ink caps, training skins, basic black ink, apron. You will have an allocated workstation at our Academy for the first part of the course where you will learn all hygiene aspects of tattooing, needles, correct usage of equipment, grips, you will eventually tattoo on synthetic skin. You will also complete a guided 7 day apprenticeship at one of our outlets as part of the course. In this one on one intensive course, we can assess your abilities and knowledge and focus on additional aspects of tattooing based on our gap analysis. We fine tune your skills and focus on your style. You have the sole attention and guidance of your trainer. The total investment for this 3 Days Intensive and 7 Days Practical Course is RM4888.